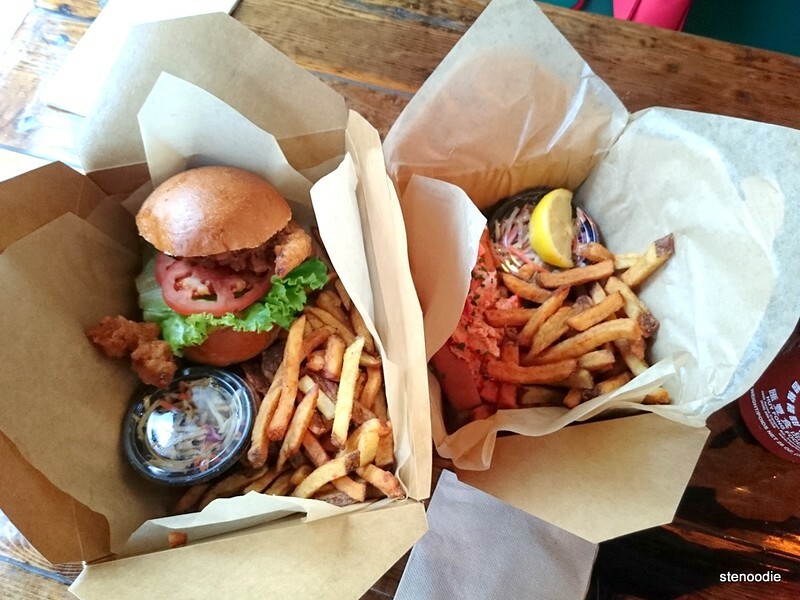 I love fried soft shell crab and lobster rolls and have been seeing friends eat these delicious looking softshell crab sandwiches and lobster rolls from Fresh Off The Boat. I finally got the chance to try these with my fellow food blogger friend Anh last Saturday! 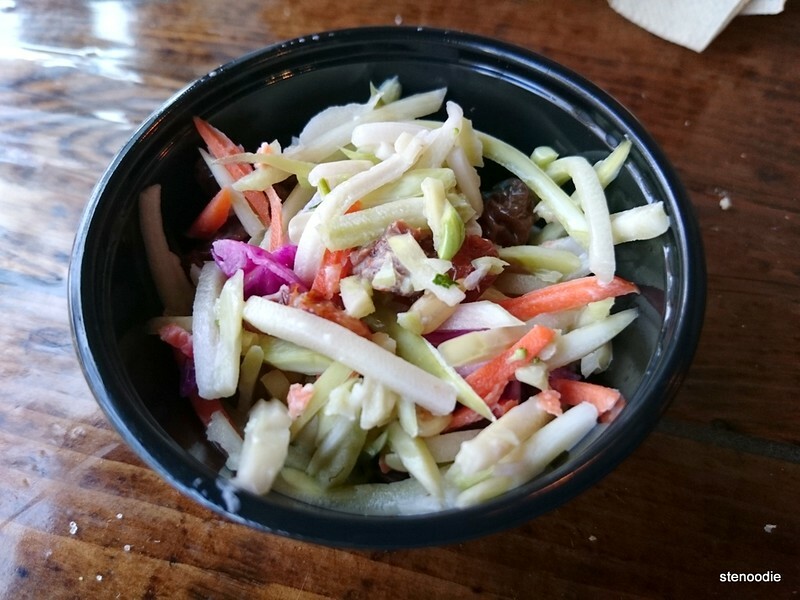 Fresh Off The Boat is a seafood joint that is known for their Asian-inspired seafood sandwiches and broccoli slaw. 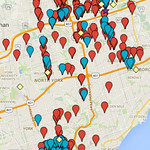 They’re located on 404 Queen Street West in downtown Toronto. 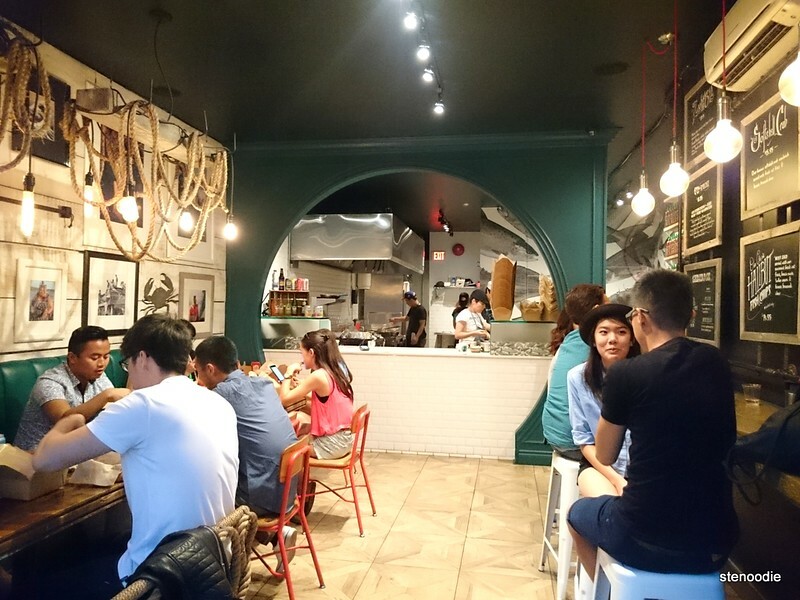 Queen Street West actually has a slew of amazing restaurants including Banh Mi Boys and a sushi place that I loved recently. I was expecting a really gungy and simple place where you can eat in or take-out. The take-out part was true as you could definitely purchase and take your food out to eat, but the way the restaurant was decorated also had a simple chic look. There were some interesting sea-related pictures on the wall, chandeliers with ropes, and the menu was framed in black and white on the wall to the right. It was simple yet elegant. 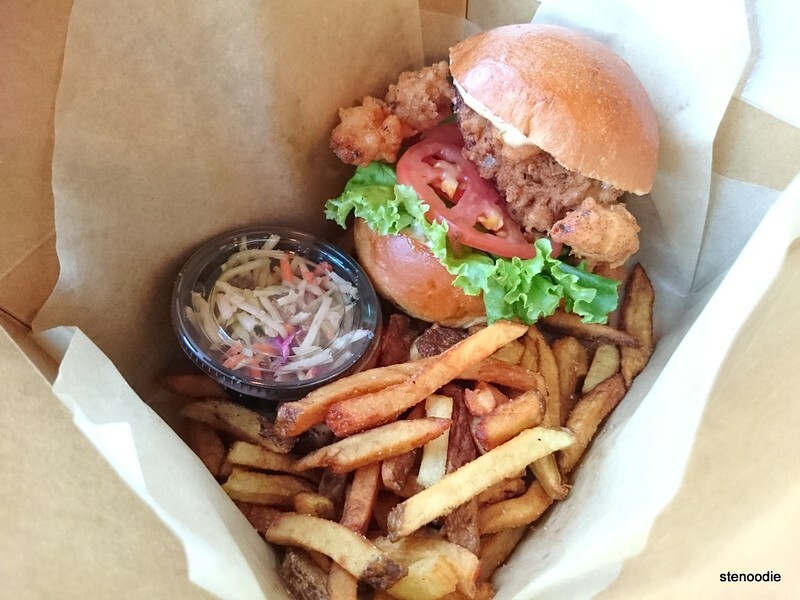 The softshell crab sandwich came in a paper box with fries and a small container of broccoli slaw. I was so excited to try it! Anh’s lobster roll also came with fries and broccoli slaw. I tried the lobster roll first and I was so amazed and impressed with how fresh the lobster was. It contained a very generous amount of lobster in the roll. 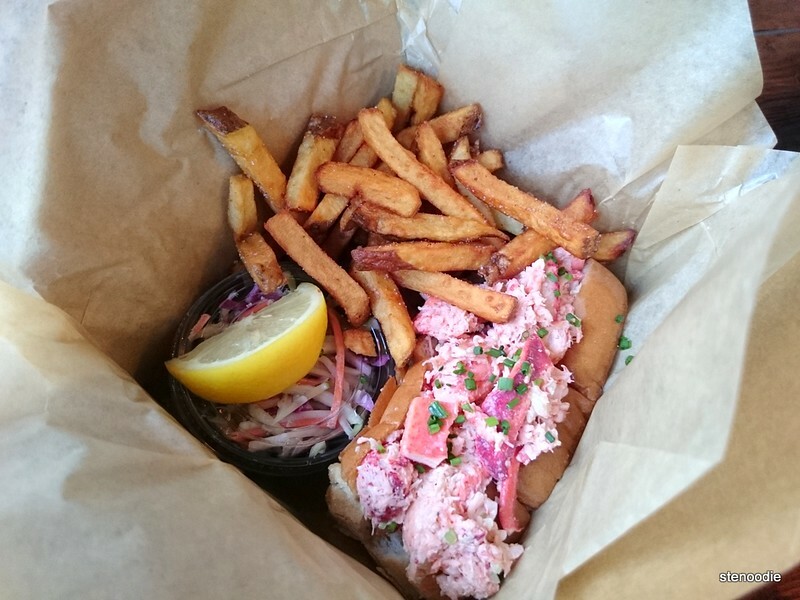 I remember having lobster roll from Rock Lobster and was disappointed with the quality of the lobster and portion. I really, really liked this lobster roll. I actually can’t wait to return back for more. If it weren’t for the fact that I had the softshell crab burger, I actually might have ordered another lobster roll for myself to enjoy. 🙂 It was light and the amount of mayo dressing on the lobster was perfect. The fries were not bad; they were a little limpy and soft. I liked that they were covered with salt on top. The broccoli slaw was very good and it really helped to refresh the taste buds after the salty fries and savory seafood. 🙂 No wonder their broccoli slaw is also well-known! 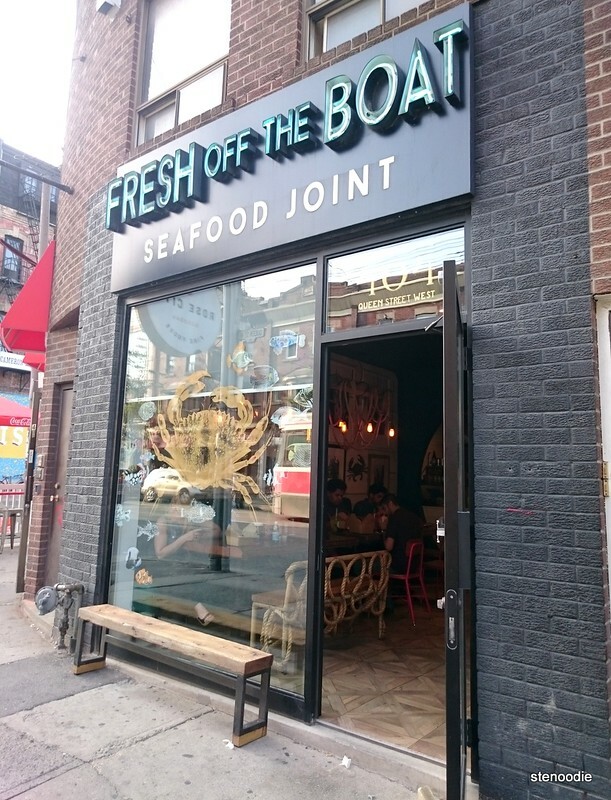 All in all, Fresh Off The Boat is an amazing seafood restaurant that you must try! 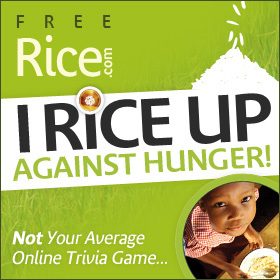 I now know why it’s so raved about; it simply is amazing and delicious. 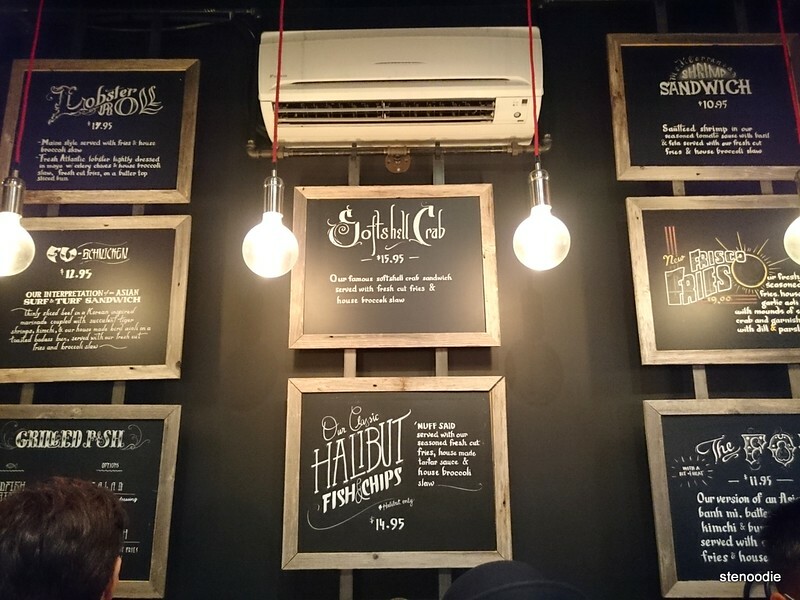 Next time, I’m going to try their FOB burger, lobster roll again, and any other appetizing seafood sandwich/creation. This entry was posted in Food and tagged 404 Queen Street West, @FOTB416, delicious, dine-in, Fashion District, food blog, foodie, fresh, Fresh Off the Boat, lobster roll, mayo, popular, restaurant review, seafood, soft shell crab, soft shell crab sandwich from Fresh Off The Boat, soft shell crab sandwiches in Toronto, Softshell Crab Sandwich, take-out, Toronto. Bookmark the permalink. 2 Responses to Fresh Off The Boat!